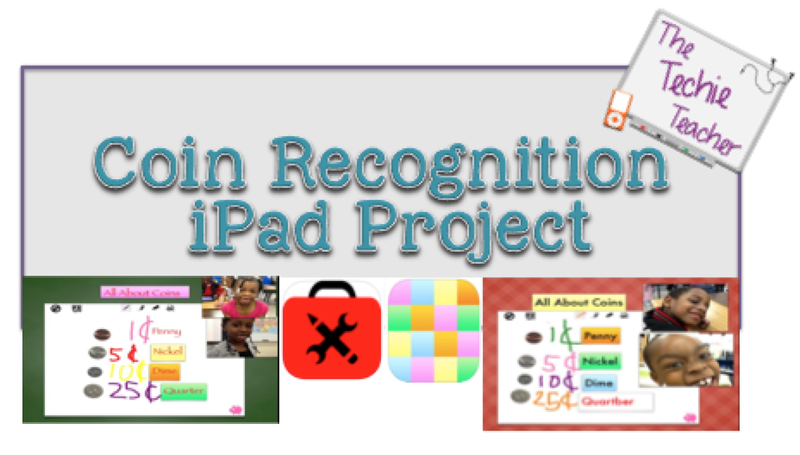 1st Grade Coin Recognition: iPad Project | The Techie Teacher® . Great idea! We start money this week so I may have to borrow your idea. I love using iPads to show our learning!